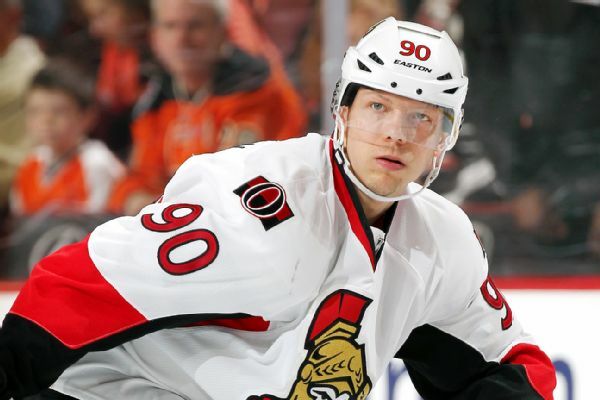 Alex Chiasson of the Ottawa Senators has been awarded a $1.2 million, one-year deal in arbitration on Sunday. The Ottawa Senators signed veteran center David Legwand to a $6 million, two-year contract on Friday. 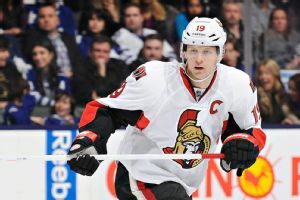 The Ottawa Senators have traded center Jason Spezza and prospect Ludvig Karlsson to the Dallas Stars for forward Alex Chiasson, prospects Nicholas Paul and Alex Guptil and a second-round draft pick in 2015, a source told ESPN.com. 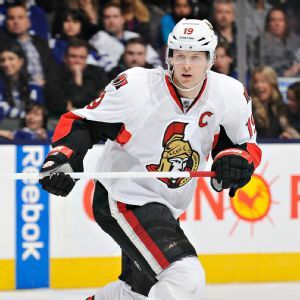 The deal Stars get: Jason Spezza, Ludwig KarlssonSenators get: Alex Chiasson, Alex Guptill, Nicholas Paul and 2015 second-round pick Dallas Stars: A+When GM Jim Nill first arrived in Dallas, his immediate priority was strengthening the team down the middle. 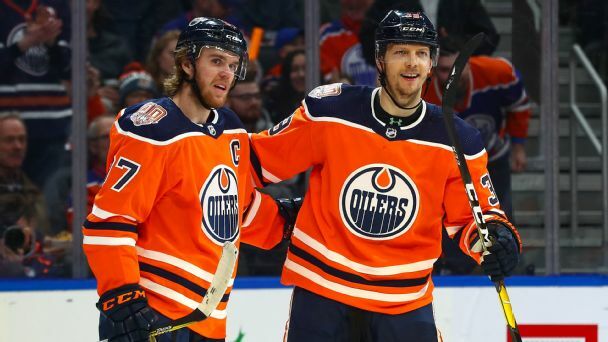 Maybe you wondered if Jim Nill, who spent all of those years working behind the scenes with the Detroit Red Wings, would have the stuff to be a big-time NHL general manager on his own with the Dallas Stars. DALLAS -- The Dallas Stars earned their first playoff victory since 2008, beating the Anaheim Ducks, 3-0. It was the Stars' first home game of the series, played in front of a sellout crowd of 19,120. 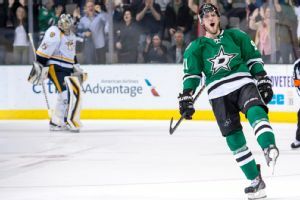 Just getting to the Stanley Cup playoffs is a critical step for the young Dallas Stars.